Roxann Madsen received her BSN from the University of Iowa College of Nursing and is a licensed RN in the state of Ohio. She is additionally trained in facial treatments, skincare analysis and assists Dr. Madsen in client consultations. Having had various aesthetic treatments herself, she can speak first hand of the experience, expectations and effectiveness of many treatments. 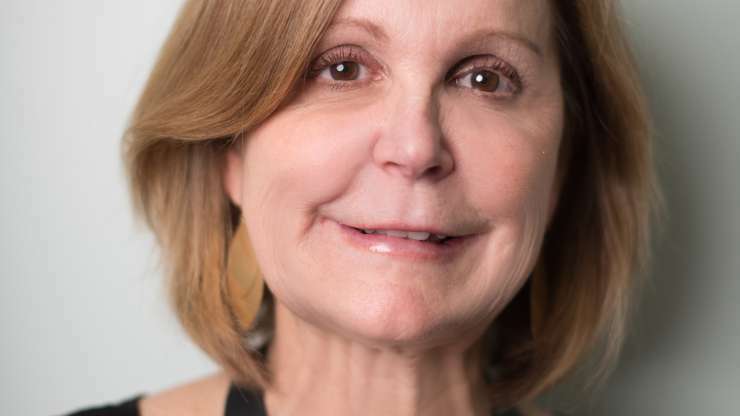 As the manager of New Image Laser Skin Center she works to bring confidence and encouragement to those seeking help for challenging skin conditions and those brought on by the passage of time and sun damage. Her goal is to assist clients so they have a positive and pleasing New Image experience and leave feeling more confident about themselves.